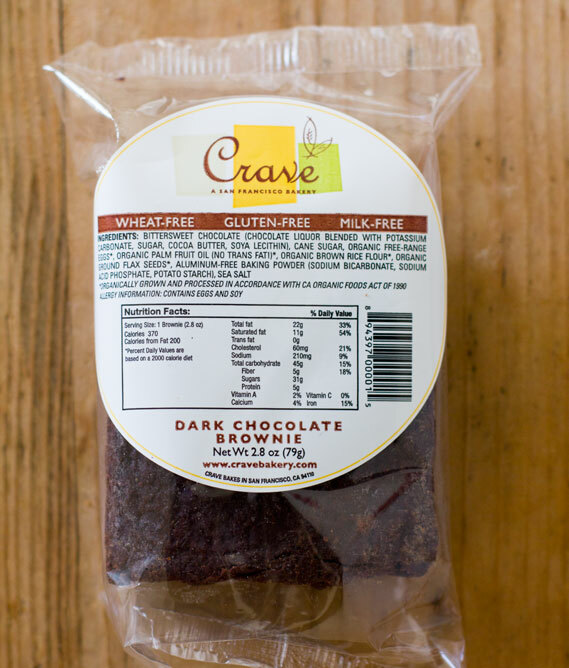 Crave is a San Francisco based wholesale gluten and dairy free bakery that supplies a range of fantastic baked goods to grocery and specialty food stores throughout the Bay Area and a dozen other states in the US. Available in the region at stores like Whole Foods, Rainbow, and many others, Crave makes purchasing high quality pre-made baked goods as easy as it gets. 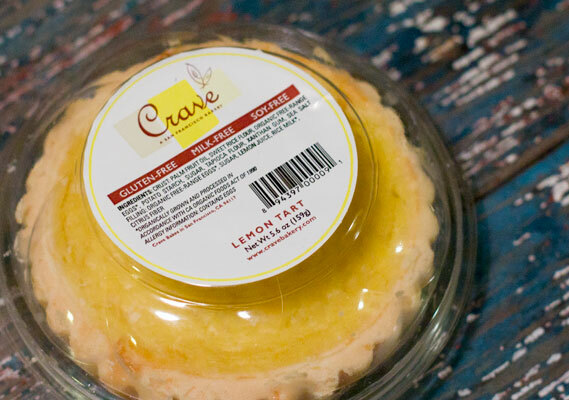 With superior flavor and texture, Crave’s unique combination of ingredients lends well to a light, airy quality foreign to many store bought gluten free baked goods. Not only are their products routinely tested for any presence of gluten, Crave’s baked goods are made of ingredients they’re actually proud of like organic free range eggs and non hydrogenated organic oils. 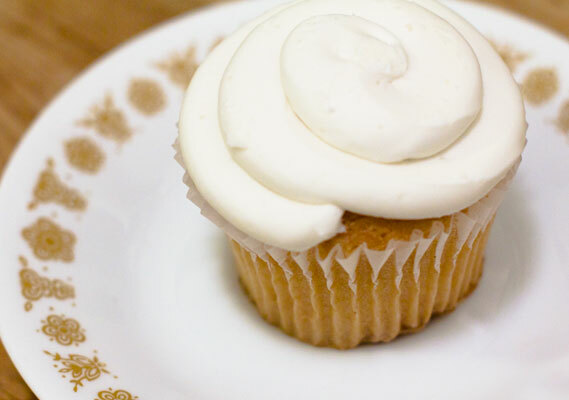 One of my favorite Crave products are the vanilla cupcakes- it’s hard to believe the rich, buttery frosting is dairy free and with a couple seconds in the microwave, the cupcakes go from frozen to soft and delicious. Another fantastic item is their chocolate cake, which is hands down one of the best gluten free chocolate cakes I’ve tried (and I make a pretty good one from scratch). 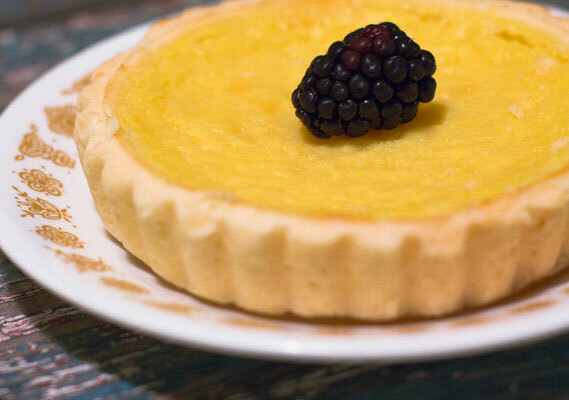 Serve any of these baked goods for dessert and no one would believe they are both gluten and dairy free, much less that they came out of the fridge or freezer section of your local grocery. Although I tend to be one to seek out fresh baked goods vs. frozen, Crave Bakery is one welcomed exception. *Crave Bakery also does custom order gluten and dairy free cakes/cupcakes for weddings or special events.